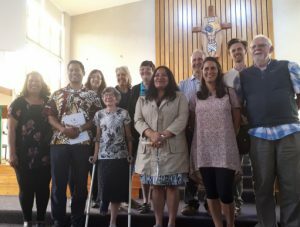 The Commission for Ecology, Justice and Peace – Te Kōmihana Whakatairanga Mātai Hauropi, Tika me te Rangimārie – serves the Catholic Archdiocese of Wellington and is an advisory group to our Archbishop, Cardinal John Dew. 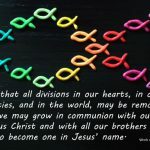 The members of the Commission are appointed to support the parishes and communities of the Archdiocese of Wellington to work for justice and peace. 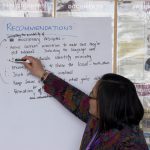 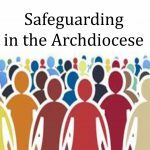 Encouraging and enabling the people of the Archdiocese to collectively deepen their understanding of the “peripheries” in order to respond and take action for change.